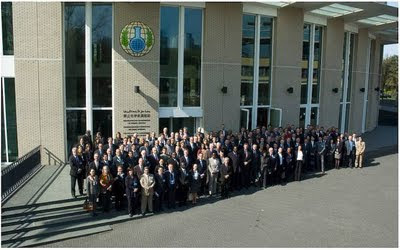 On 11 and 12 April 2011, the Organisation for the Prohibition of Chemical Weapons (OPCW) hosted a seminar on the Organisation's contribution to Security and Non-Proliferation at the OPCW Headquarters. 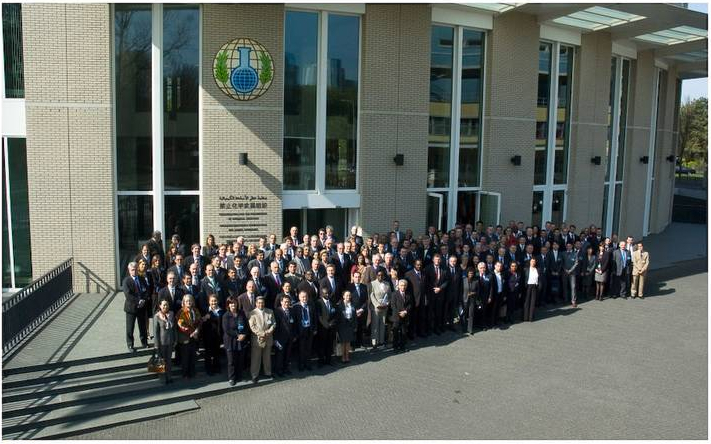 The key focus of the seminar was on "how the implementation of the Chemical Weapons Convention (CWC) can contribute to the international objectives of achieving security and non-proliferation with regard to toxic chemicals, and how the OPCW’s role as a forum for international cooperation can be strengthened". The seminar also raised issues of "how to adapt the OPCW to changing realities so that its verification and implementation measures under the CWC continue to help prevent the re-emergence of chemical weapons. The completion of destruction of chemical weapons stockpiles in the coming years will shift the global focus from disarmament to preventing the recurrence of chemical warfare in any form".